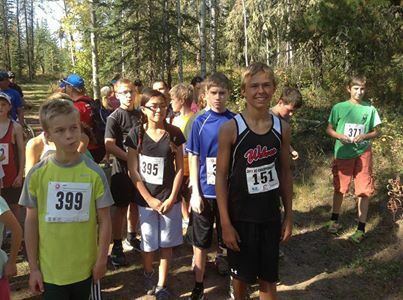 Tyson Keddie, a Grade 8 student at Montrose, had top time in the 3 km distance, stopping the clock at 11:56. His 15 year old sister Danae was the top women in the 4 km distance, recording a time of 18:04. A total of 90 competitors, from 6 to 60+ took part. 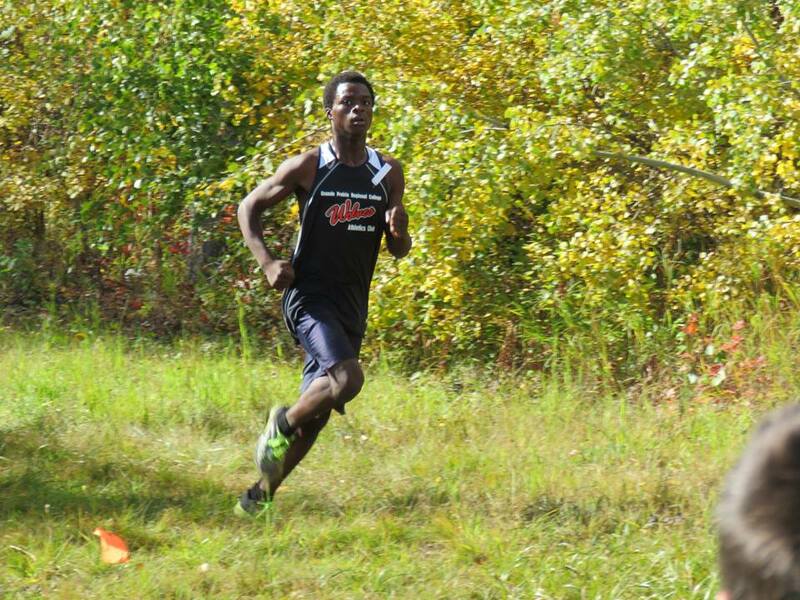 The Steve Burgess Memorial was Race #3 in the 2013 Wolves Cross Country Running Series. Race #4, the Bezanson Bog, goes next Saturday, September 21 at the Old Bezanson Townsite.